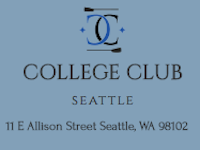 The College Club Boathouse harbors a romantic panoramic view of Seattle, making it perfect for any special occasion. Our intimate banquet room seats up to 150 guests. Complete venue services include innovative, seasonal menus and bar service from the award-winning Herban Feast Catering, experienced staff and chefs, pre-event planning and coordination. We also offer event styling, specialty rentals and floral décor from our Herban Design Studio. The best small wedding-venue for 20-120 guests. Seattle’s history is reflected by brick-and-mahogany walls, and a rustic-bar from the Gold-Rush-Era, in one of the original-buildings built on Queen-Anne-Hill. 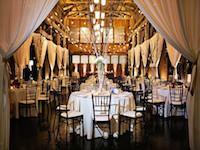 It's beauty and history add to the ambiance to compliment any wedding. 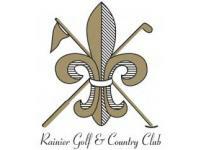 Rainier Golf and Country Club can offer you the necessities for a memorable, worry - free event. We pride ourselves on impeccable friendly service, the finest cuisine prepared by our award winning chef. 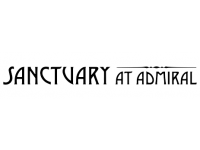 Exquisite Main Room and Speakeasy theme lounge lends itself to a variety of possibilities for your special day–all imbued with the elegance of this beautiful 1929 Art-Deco dwelling. 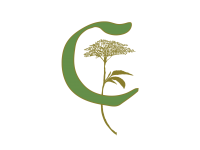 It works beautifully for weddings and receptions, rehearsal dinners and bridal luncheons. 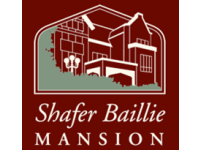 The opulence and elegance of Shafer Baillie Mansion not only make it the home away from home of your dreams—the mansion has also hosted countless weddings, receptions, parties, reunions, business meetings and other events during its storied history. 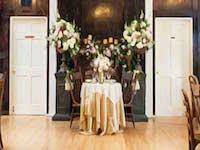 Rich oak and mahogany woodwork, eclectic antique and reproduction furnishings, Oriental rugs, and many original and period-style fixtures afford the ideal ambience for a wedding location or for your special day, whatever the occasion.